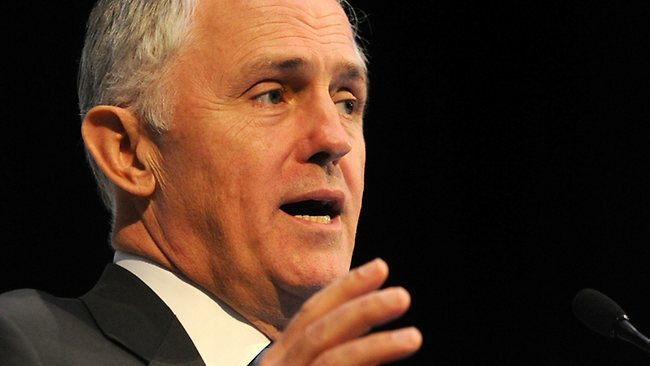 NBN to triple premises without 'Super Turnbull' - jxeeno blog. NBN Co was expected to more than triple the number of premises passed up till the date of the September 2013 election, relying only on build contracts issued prior to the election. Build contracts for approximately 518,400 premises were issued up until the month of the election, with only 168,733 premises passed at that point in time. Even if NBN Co stopped issuing further contract instructions after the September 2013 election, NBN Co was still expected to pass around 350,000 additional premises based only on existing build instructions. Any suggestions that it was due to the Coalition's excellent work at salvaging Labor's mismanagement of the rollout should be shunned as almost all rollout activities occurring currently was signed prior to the election — i.e. "under Labor's watch"… so to speak. A further 150,000 premises where build instructions for mainland Australia which were expected to be issued between September 2013 till February 2014 is expected to be revealed by next month with further contracts expected to be issued in Tasmania in the coming months. He knows that the Labor Government has mismanaged the NBN and that it has blown in budget and timeframes and so forth. Speaking from the perspective of Will Hodgman, is seems like our minister's superpower is to read the minds of fellow Liberal politicians. It certainly wouldn't have happened in as wasteful and time consuming manner under a Liberal Government, because there is only the Labor Party could have wasted so much money on this. If it wasn't for the natural human function of propaganda filtering, it seems like the whole world is Labor's fault. So far from stopping the NBN and, indeed, stopping fibre to the premises, we've actually got it cranked up and going again. I mean, the project was stalled. I guess when one becomes so self-absorbed with their own achievements, it's hard to distinguish between the acts of self and the acts of those opposite.